David McLean founded McLean Group in 1972 and has overseen its evolution into a thriving and diversified second-generation family enterprise. David established McLean Group as a real estate developer, and oversaw numerous residential and commercial real estate projects in Vancouver and throughout North America, including a 35-acre land assembly in east Vancouver that is now home to McLean Group’s Vancouver Film Studios (VFS), Pacific Backlot Services, and Signal Systems – anchor companies of the Canadian film and television industry. Under his leadership, McLean Group expanded to include significant operating companies in not only film and television, but also telecommunications and helicopter aviation. McLean Group companies today employ more than 125 people. David served as a director of CN Rail from 1979 to 1986, returning as Chair of the Board from 1994 to 2014. He was instrumental in CN’s IPO, the largest in Canadian history at that time. CN has grown from a market capital of $2.3 billion CAD to over $70 billion under his leadership. He has also chaired or served on several other corporate boards including Concord Pacific Group Inc., Coastland Wood Industries Inc., Westech Information Systems Inc., DeHavilland Aircraft of Canada and Nu West Development Corporation. Operational leadership of McLean Group has been successfully transferred to David’s sons, enabling him to continue his lifetime commitment to community service, especially in the fields of business, education and healthcare. The McLean McCuaig Foundation has made many significant contributions to education and healthcare institutions in B.C., Alberta and other parts of Canada. Past roles for David include chairing the Vancouver Board of Trade, the Canadian Chamber of Commerce, the UBC Board of Governors, the Board of the Vancouver General Hospital and UBC Hospital Foundation, the Capital Campaign of the University of Alberta, the Canadian Studies Program at the University of California, Berkeley, and the Canadian Duke of Edinburgh Awards, Charter for Business. 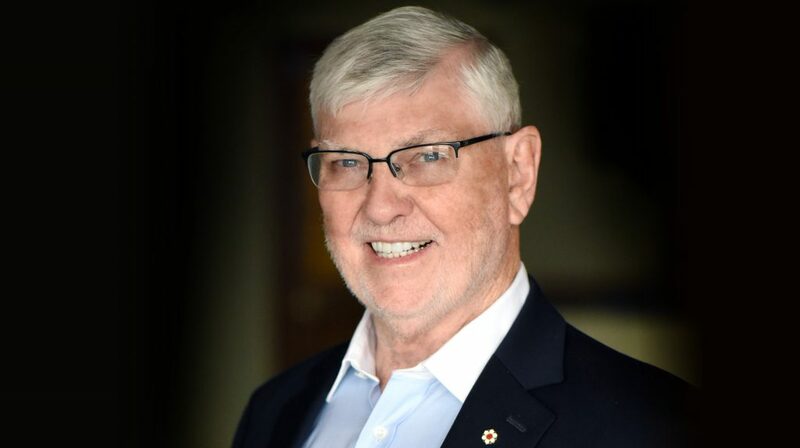 He has received numerous honours throughout his career including the Order of British Columbia, four honourary degrees, and several business awards. In 2014 David published a book on his life titled A Road Taken. In 2017, he will be inducted into the BC Business Laureates Hall of Fame.